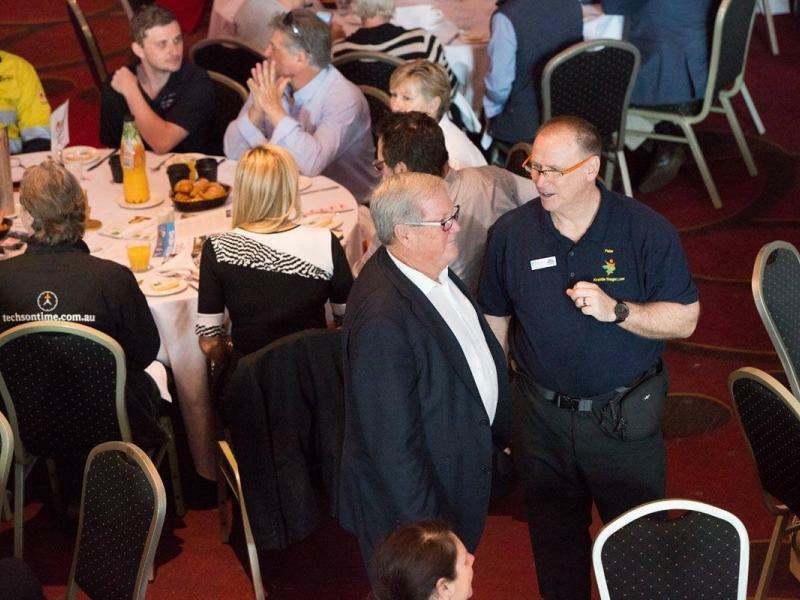 The Hills & District Chamber of Commerce is a friendly and supportive Chamber of Commerce covering the Ferny Hills, Arana Hills, Ferny Grove, Keperra, Mitchelton and surrounding districts of north Brisbane, Australia. 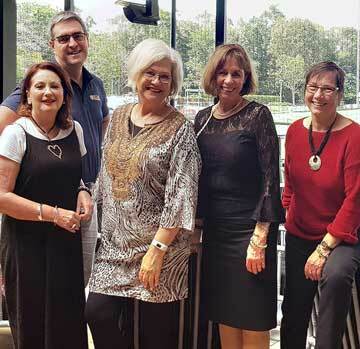 Established on the 28th July 1992, our Chamber is affiliated with the Chamber of Commerce and Industry Queensland, and runs on a not-for-profit basis. We welcome visitors and new members to our Chamber. If you are involved in a business, and you live or work in the Hills District or surrounds, why not come along to our Chamber’s next meeting? There are many ways to connect and build relationships with local businesses, not for profits and government organisations. Our events calendar is filled with ways to connect with local businesses, build your skills and contribute to your local community. Breakfast Meetings: 4th Tuesday of the Month. Women in Business Lunches: 2nd Tuesday of Every Second Month. 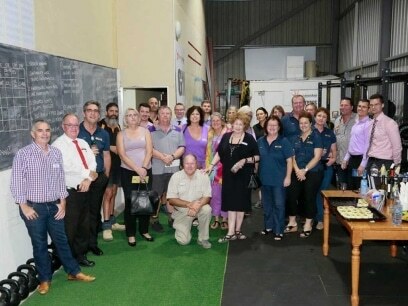 Business Showcases: Evening networking events held at local businesses. Professional Development: Workshops and interactive sessions held throughout the year. 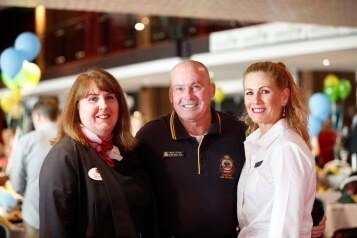 Big Breakfast: Our flagship Annual Charity Breakfast. 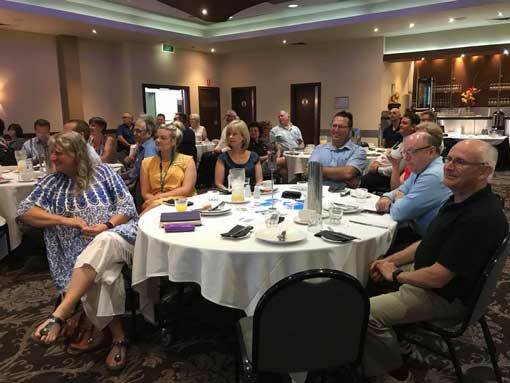 The Hills and Districts Chamber of Commerce exists to support its members to achieve profitable and sustainable businesses and effective not-for-profit organisations. by contributing to the wider social, health and well-being of our community. Our members come from a wide range of local businesses, not for profits and government organisations. No matter what sort of service or business you are looking for, chances are our members will be able to help.